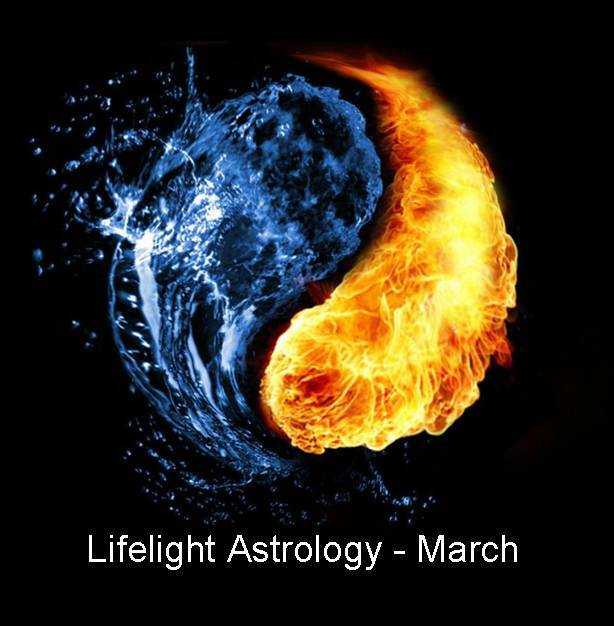 On Monday 22nd February, we have a beautiful full moon in Virgo, the discerner of the Zodiac. 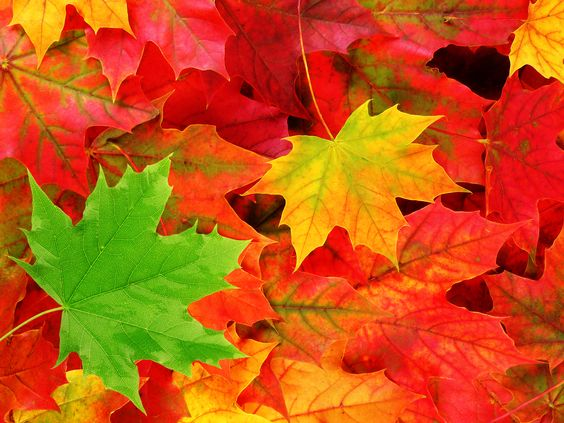 This is the time of the year when we separate the wheat from the chaff and pay careful consideration to what’s working in our lives and what’s not. The Full moon in Virgo urges us to introduce a bit of order and routine into our lives, so we can harness the creative, imaginative energy of Pisces. 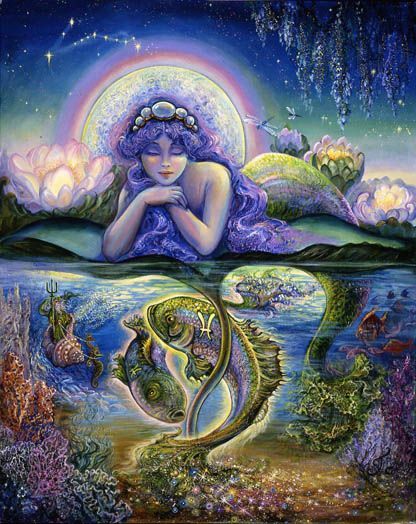 Essentially, Virgo being an earth sign, creates a container or a channel for watery Pisces. One of the most useful parts of astrology is when we begin to understand how the elements work. Just as our earth is comprised of water, air, fire and earth, so are we. In the zodiac, we have 3 water signs, 3 earth signs, 3 fire signs and 3 air signs. Our birth charts reveal exactly what our individual elemental make-up is and how we can bring it into balance. As we approach this full moon, let your body guide you as to what needs to be re-aligned or re-ordered. If you need some help with this, let Nature be your guide. 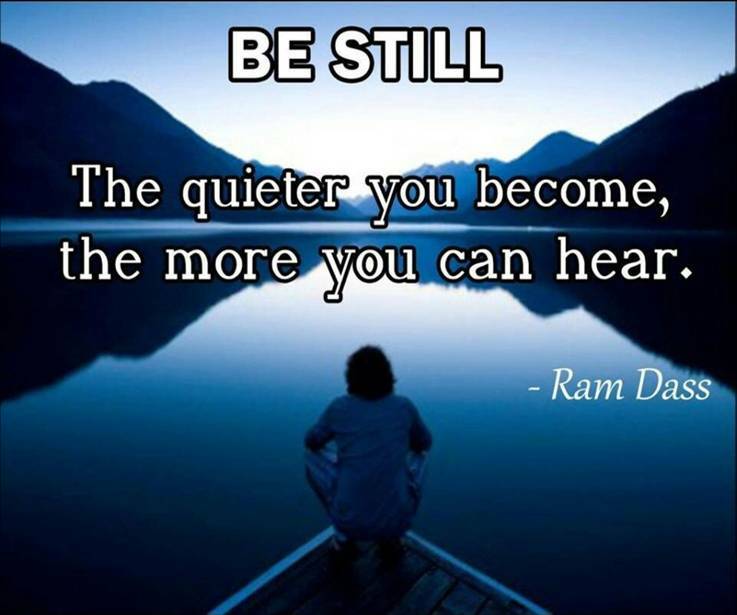 Try this… Once or twice a day sit quietly and check in with your body. Notice any aches, pains or discomforts. Nine times out of ten when I do this with clients, their souls present them with images which shed light on what’s actually going on and often point to what element/s are out of balance. Often they will say things like – “It feels like a big grey mass of grey goo…. or a burning red circle…. or hard sandpaper… or a rock!”. Here are some guidelines to follow when working with the elements (when in excess) , but obviously there are many more, so use your imagination. If you’re feeling scattered, unsettled or hyper-active, with a gazillion thoughts dashing around in your head, its highly likely that your air is blowing a gale. Perhaps, in order to bring it back into alignment, you could switch off all outside noise (including cell phones) for a while every day. Go outside, listen to the sounds of nature and give your soul a chance to speak to you. If you are having very disturbed dreams, it can often be a sign that you need to stop the exterior noise and tune into the inner one. Or maybe you’re feeling exhausted, perhaps even a little burnt out. That would suggest that your fire is raging and before it destroys everything in it’s path, you may need to calm it down a tad. Think of how you would control a fire in the “real” world. You might put some water or sand on it or you may stop it from expanding with a fire grate. Likewise for you. Your best medicine might be to sit or lie on the ground or walk along a river bank or on the beach, or introduce some kind of routine to control the blaze. Or you could have a long soaking bath, cook a delicious meal and then check in with yourself again and see how your inner fire feels. If you’ve been feeling overwhelmed emotionally…maybe sad or depressed, your internal water level might be a little too high and you may need to reduce it or channel it in some way, so that it doesn’t drown everything and everyone in sight. Get into the sunshine if you can, to burn some of it off. Or put your hands in some soil or paint or clay and channel the emotion into something creative. Having a chat to a trusted friend and getting a different perspective would also help, as it would inject some air into the water and get it moving a bit. Be as creative as you like with all this. Any images you get, are gifts and guidance from your soul and this kind of work really strengthens your intuition. And lastly, you may be feeling heavy or stuck, as if you just can’t move forward, as much as you’d like to. You guessed it… your earth has probably dried out. You’ve possibly been focussed on achieving your goals and seeing to all the things you have to see to on a daily basis, with little time left to replenish yourself. Exactly what occurs in nature when we have a drought, happens to us too and when it does, we experience a desert inside, where very little can grow. So again, the antidote is to give yourself some nurturing (water) or go for a walk to get your earth un-stuck. It also helps to inject air by way of social communication of some kind. Should you be interested in dialoguing with your soul in this way, I do offer one-on-one sessions and classes. You are the expert on you and your inner world. My role is simply to guide, empower, intuit, illuminate, question and mirror what you discover yourself, through verbal and creative dialogu,e so you can see yourself in a clearer way. We will be exploring the ELEMENTS in my Wednesday classes over the next couple of months. Let me know if you’d like to join us. I’ll be running two Living in the Heart Workshops in March – see my newsletter for details. And lastly, I’m thrilled to announce the AUTUMN ART & SOUL RETREAT in the Natal midlands on the weekend of 13th to 15th May. Let me know as soon as possible if you’re keen to join us, as space is limited.